Download top and best high-quality free Eid Al-Adha PNG Transparent Images backgrounds available in various sizes. To view the full PNG size resolution click on any of the below image thumbnail. In the Muslim calendar there are two Eid festivals. The first, Eid al-Fitr, lasted several days and marked the end of Ramadan, the holy month of fasting. The second, known as the Greater Eid or Eid al-Adha, marks the willingness of Ibrahim to sacrifice his son Ishmael as an act of obedience to Allah. How Many Days is Eid al-Adha? In the Islamic lunar calendar, Eid al-Adha falls on the tenth day of Dhu al-Hijjah. International (Gregorian) calendar dates vary from year to year, floating about 11 days earlier each year. Eid al-Adha is the latter of the two Eid holidays, the former being Eid al-Fitr. How Do You Celebrate Eid al Adha? Eid al Adha: Muslims around the world celebrate a holy festival. … Eid al Adha notes the Koranic of the Quran about Abraham’s willingness to sacrifice his son Ishmael as an act of obedience to God. Makkah is considered one of the most sacred places on Earth, thousands of thousands of faithful Islamic are literally visited Makkah in the teachings of the great Prophet Muhammad. Muslims believe that anyone who can afford a trip to Makkah must make a trip at least once in his life to pay tribute to his creator and honor the teachings of Islam. It’s no secret, however, that at least a few people die each year on their way to Makkah simply because the place is crowded at the height of the season. Because tradition requires that this journey is of paramount importance, believers in faith take this risk as part of life and feel that it is a blessing to spend the last minutes in these holy grounds. 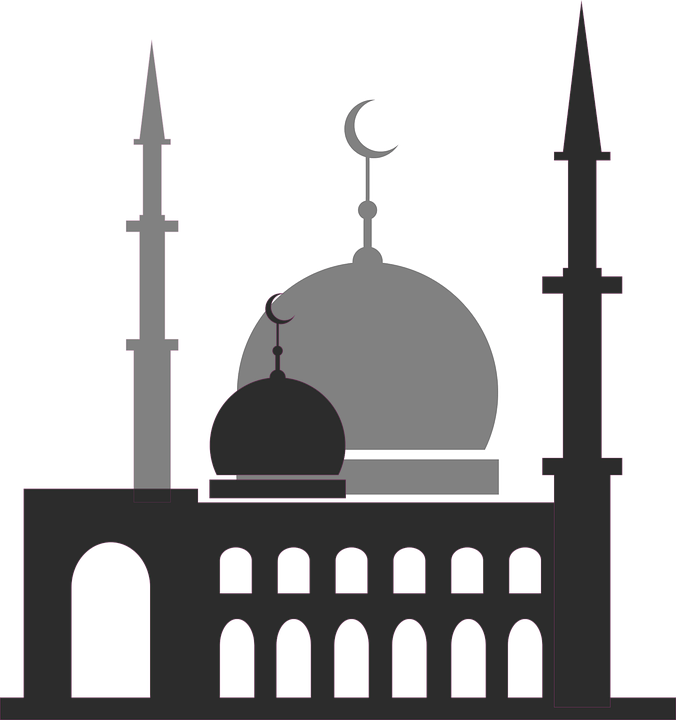 Download Eid Al-Adha PNG images transparent gallery.